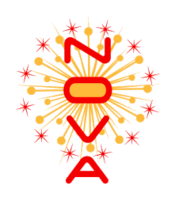 Like its namesake, Nova is a bright, shining star in West Seattle. Defined less by its size and more by its character, this modern apartment community radiates with distinct style and dazzling details. 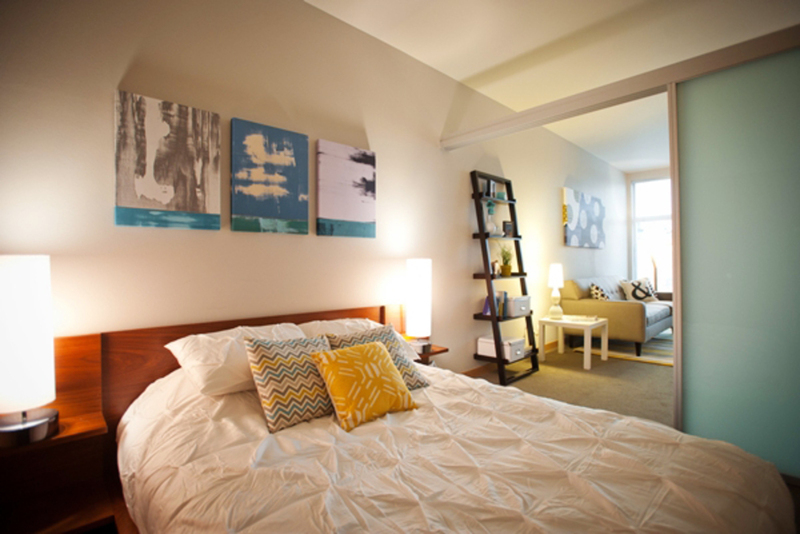 Here, you will enjoy a place where your urban lifestyle can thrive. Coming home means being social, stylish and inspired. 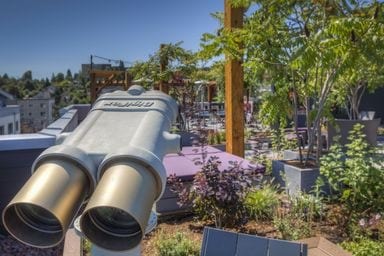 From its enviable location to its forward-thinking design and exclusive amenities, the community is as unique and vibrant as its residents. This is boutique living at its finest. This is super. This is Nova. Choose from an expansive one or two bedroom floor plan, and step into a home that is both hip and elegant. Each apartment for rent at Nova boasts designer accents that work together to evoke a warm, welcoming and authentic ambiance. 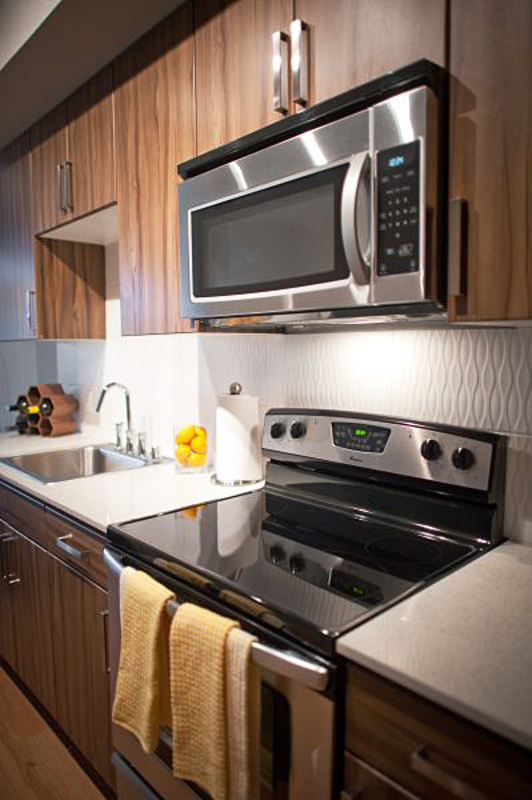 The 62 apartments at Nova are comfortable and chic, with classic details such as quartz countertops, plank flooring and stainless steel appliances. Discover soaking tubs and private patios in select models as well. 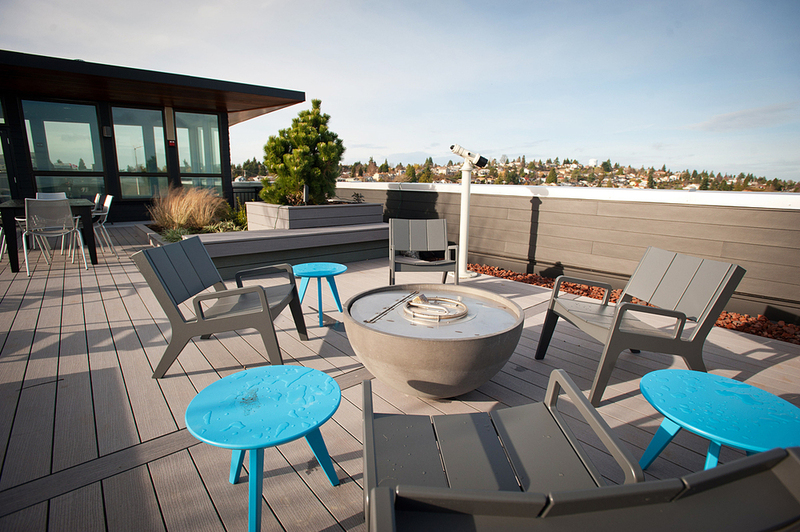 Outside, a rooftop deck with barbecue grills offers whimsical views of Seattle’s skyline across the starry night sky. 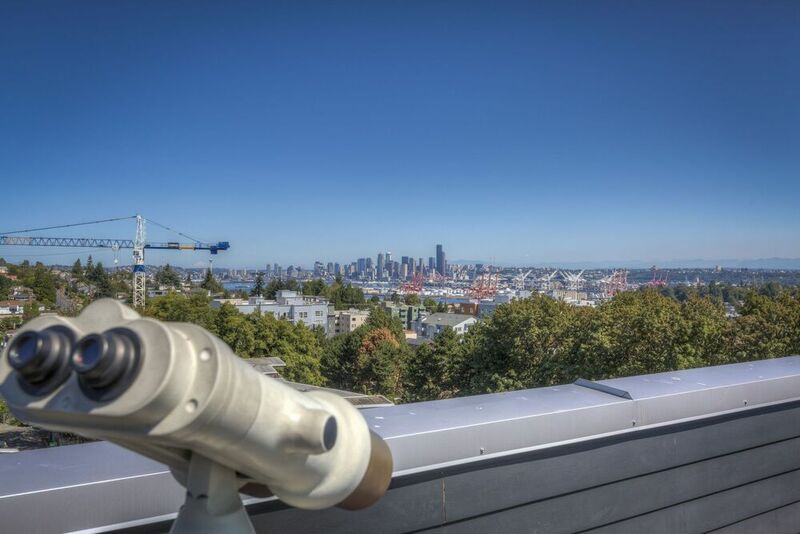 Nova’s prime West Seattle location offers the ultimate living experience for leisure and entertainment. Situated near all major bus lines and water taxis, this pet-friendly community places you within minutes of the area’s most celebrated restaurants, shops and recreational attractions.